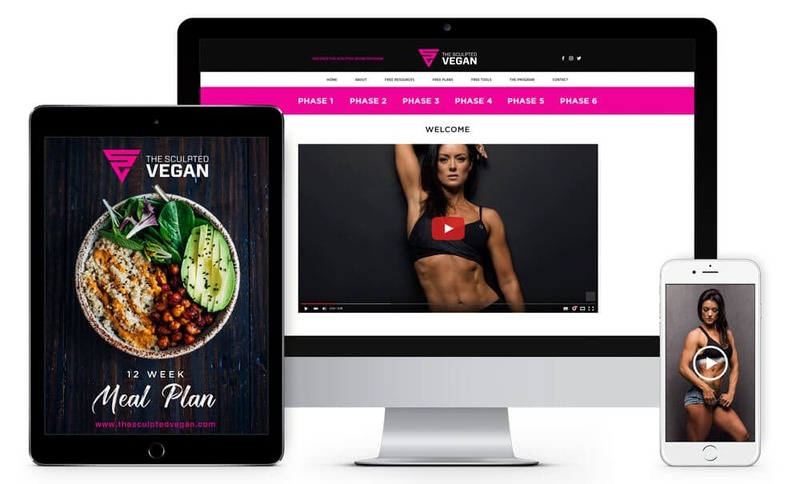 Welcome to the new Sculpted Vegan Members area. Please login on the left to get started. Thanks so much for joining. I know you’re going to do great and can’t wait to see you achieve your health and fitness goals.